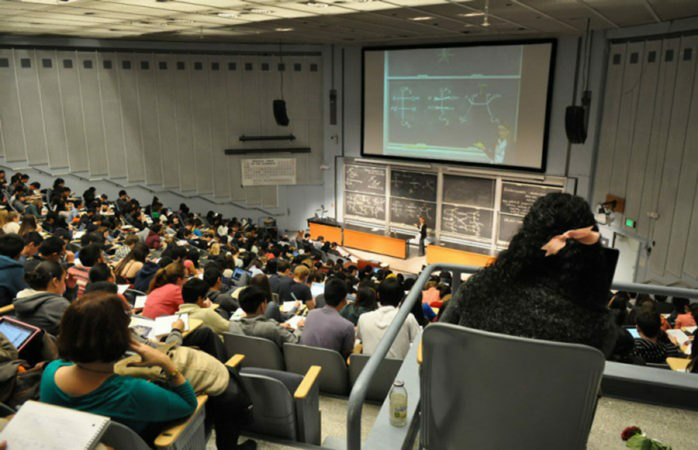 The University of California announced Wednesday that it will dedicate more than $7 million per year to improving faculty diversity throughout all 10 UC campuses. The state of California has provided $2 million per year for the last three years to promote faculty diversity, according to Danielle Smith, a spokesperson for the UC Office of the President, or UCOP. 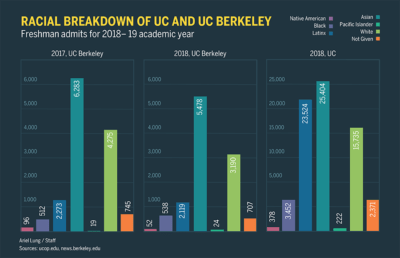 The additional funding will “support systemwide programs that enable UC to recruit and retain diverse faculty,” according to Smith. The President’s Postdoctoral Fellowship Program is one of these initiatives, providing financial support and training to scholars committed to promoting diversity and interested in faculty positions on UC campuses, Smith said in an email. “Removing the barriers that prevent active participation of all qualified faculty is critical to developing an educated workforce with the values and perspectives to provide solutions to the challenging problems of the 21st century,” Smith said in an email. Thirty percent of UC Berkeley faculty identified as women in spring 2013, but recent trends in faculty hiring have increased this percentage along with the percentage of Black, Chicanx/Latinx and Native American/Alaska Native faculty members, according to a diversity snapshot by the Office of the Vice Chancellor for Equity and Inclusion. According to the UCOP press release, in the past year, 44.1 percent of new ladder-rank hires were women and 17.1 percent came from underrepresented groups. 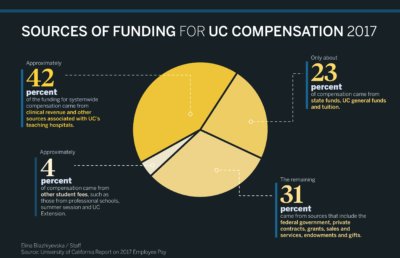 Campus spokesperson Janet Gilmore said in an email that UC Berkeley’s College of Engineering, or CoE, was one of several programs across the UC system that competed for and received a fraction of the funding that the California State Legislature provided the UC system with last year. 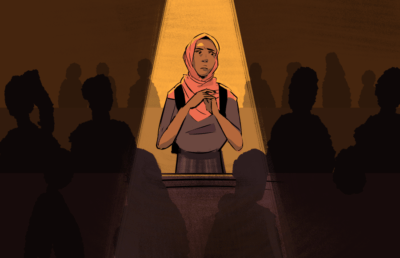 “The CoE used this funding last year … to broaden how they searched for and evaluated faculty candidates, to better assess the commitment of all potential hires to advance diversity, equity, and inclusion and to support new efforts for equity and inclusion in the College,” Gilmore said in an email. Gilmore added that the CoE’s hiring methods were an “experimental process” to determine hiring practices that could be used across campus. With new funding from the UCOP, Gilmore said in an email that a similar initiative has been launched to increase faculty diversity within the life sciences departments. Contact Sabina Mahavni at [email protected] and follow her on Twitter at @sabina_mahavni.